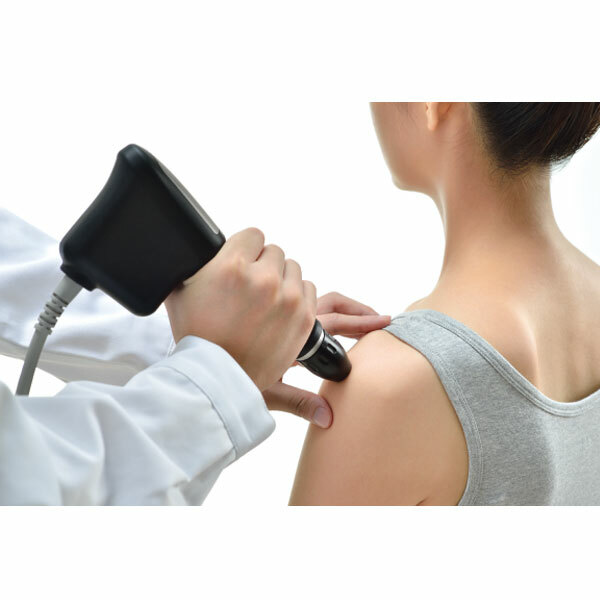 Radial Pressure Pulse Therapy is also known as Extracorporeal Pulse Activation Therapy. 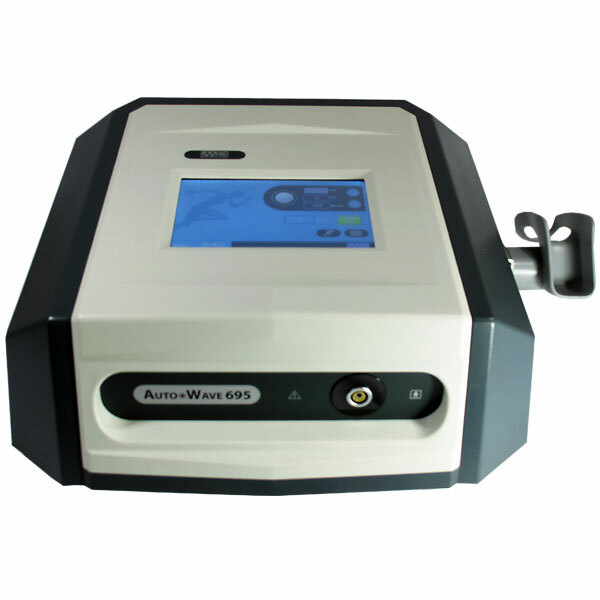 The Auto*Wave 695 uses a compressed air ballistic pulse energy generator that transfers pulse energy to the transmitter in the hand piece. It produces kinetic energy that is converted into pulse energy when the bullet strikes the surface of the transmitter. The acoustic pulse energy is transformed into impact energy from the contact area into the therapeutic target tissue radially. The high energy acoustic waves trigger the body’s healing response, reduce pain and help increase circulation. The ergonomic hand piece reduces stress to the clinician’s hands and arms. Short treatment times further reduce clinician fatigue. Each unit comes with a reversion kit for in the clinic replacement of ballistic parts inside the hand piece. 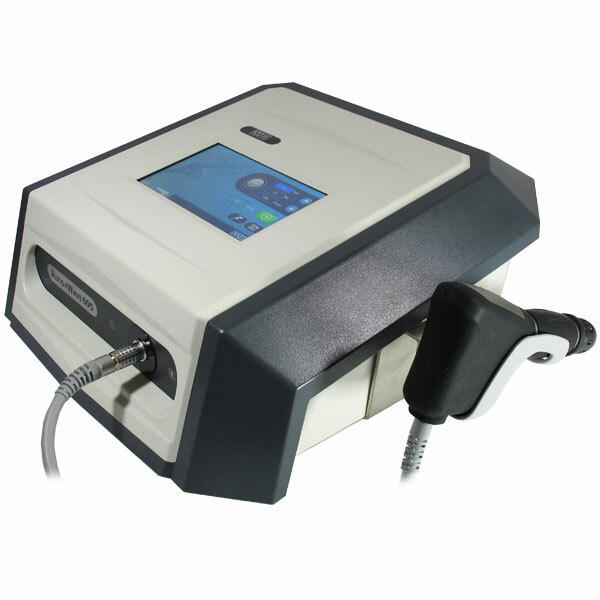 The Auto*wave 695 is a Radial Pressure Pulsed Therapy device that fires a ballistic projectile inside the applicator handle. When the projectile hits with the inside of the applicator tip it sends high energy acoustic waves into the local muscle and tissue. The high energy acoustic waves reduce pain, trigger the body’s healing response and increase circulation. The Auto*wave 695 uses a silent internal air compressor to fire the ballistic bullet. This method of energy production allows for smooth action and a long lifespan for the transmitter. 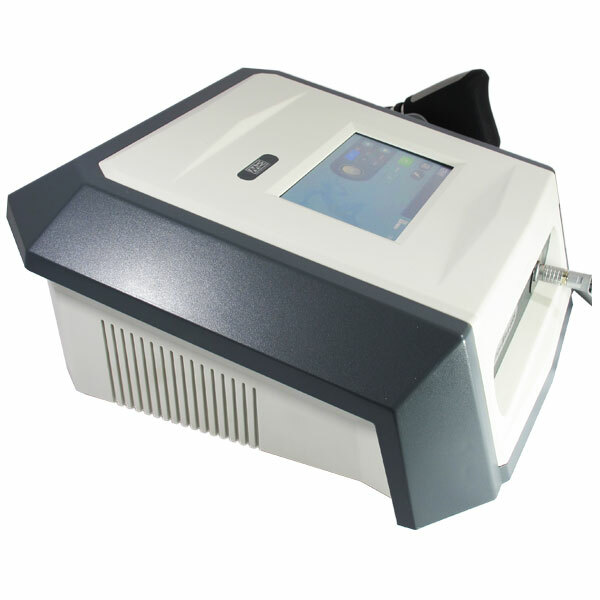 Each unit offers a color Touch Screen interface, built in user protocols with treatment images, memory for user-defined protocols and multiple languages. A free reversion (repair) kit is included for onsite maintenance, repair and replacement of components. 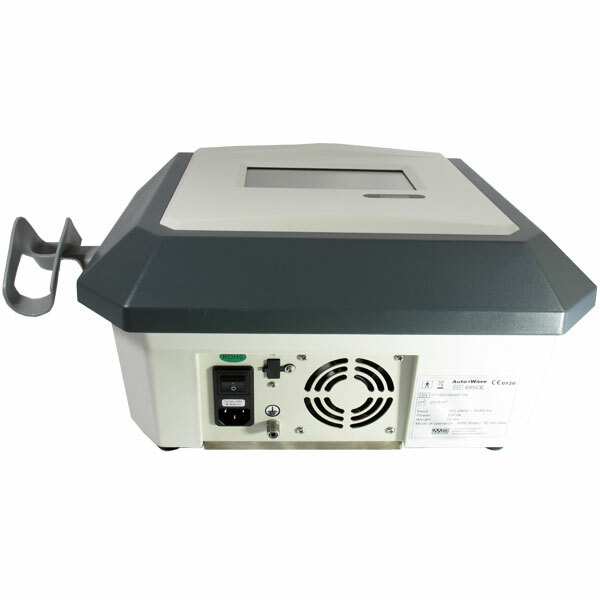 This allows for quick repair and reduced clinical down time. Additional reversion kits are sold separately. Each unit comes standard with a 15 mm and a 20 mm applicator cap (radial transmitters). We offer a total of 6 transmitters from 6 mm to 36 mm for optimal treatment options. Q: I am not familiar with Radial Pressure Pulse Therapy. Is there another name associated with this technology? A: Radial Pressure Pulse Therapy is also known in Europe as EPAT (Extracorporeal Pulse Activation Therapy). Q: Is this treatment comfortable for my patients? A: Most patients will feel the relaxing pulsation of the applicator transmitter. The high intensity pulses travel deep into painful tissues to relieve pain and increase circulation. Q: How many shocks can I deliver before having to repair my applicator? 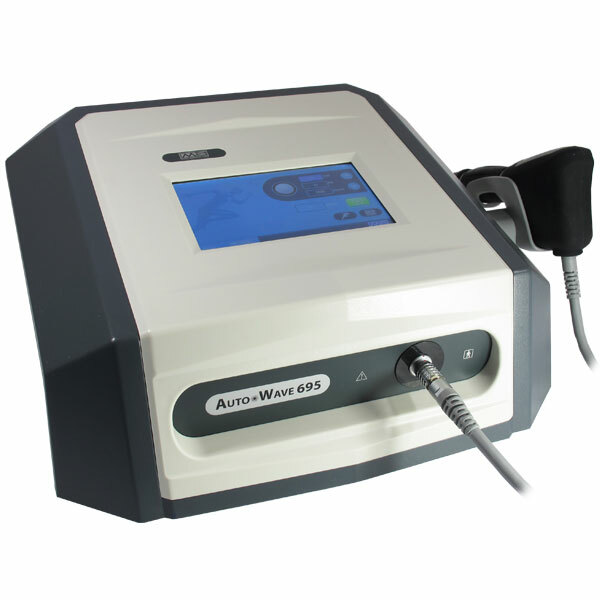 A: The Auto*wave 695 offers an applicator that can be serviced in the clinic. It is recommended that maintenance be performed after 1 million shocks are delivered. The clinician can monitor usage through tracking software installed on the unit. Each unit comes with an extra Reversion kit (1 bullet and 1 metal pipe) for replacement allowing for a total of 2 million shocks. Additional reversion kits are sold separately. With the 695 there is no need to send the applicator in for this service procedure. Q: How many applicator transmitters come with the unit? Can I purchase additional sizes? 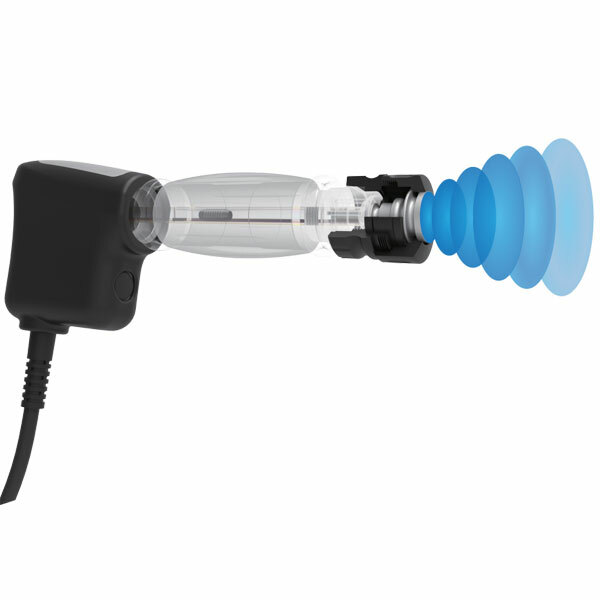 A: The Auto*wave 695 comes standard with two applicator transmitters. (15mm and 20mm). A total of six applicator transmitters are sold separately. Q: Do I need to use ultrasound coupling gel during a treatment? A: Ultrasound coupling gel is highly recommended for use during a treatment. The gel allows the clinician to easily glide the applicator across the skin for optimal treatment. 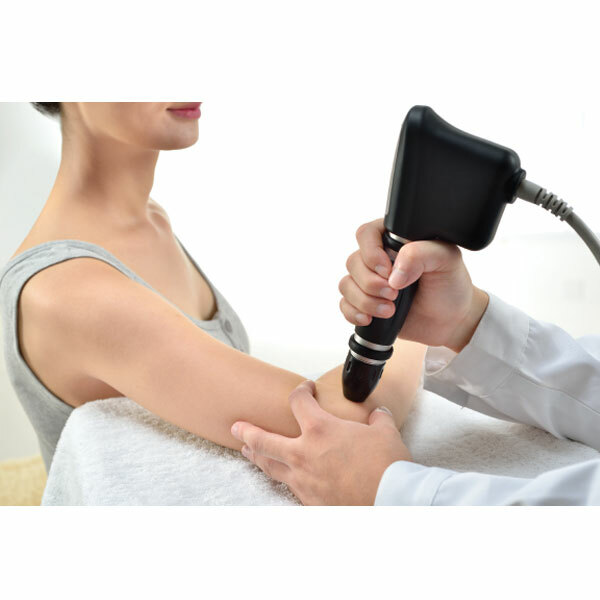 It also provides a medium where the pressure pulses can be more efficiently transmitted into the treatment tissues.